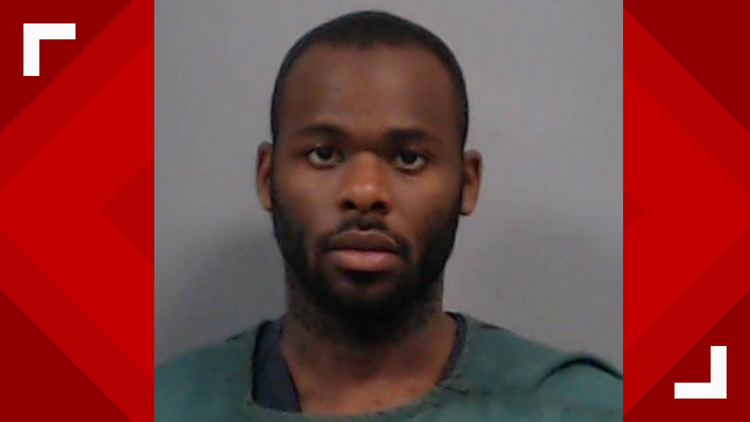 COLUMBIA, S.C. — A Columbia man has been sentenced to seven years in federal prison for stealing guns from a shop in Sumter. Cedrick K. Reddick, 26, was sentenced after pleading guilty to conspiracy to steal firearms from a federal firearms licensee (FFL) and to being a felon on possession of a firearm. According to evidence, a gun shop in Sumter was burglarized on August 5, 2016, and approximately 75 handguns were stolen. Sumter County Sheriff's Department investigators said back then that the guns were worth about $20,000, and it took only 52 seconds to take the weapons. The investigation revealed similarities between that incident and other burglaries of liquor stores in several counties. During the course of the investigation, using DNA evidence, law enforcement officers were able to link Reddick as a suspect to a burglary of one of the liquor stores. A search warrant of Reddick's apartment uncovered a 9mm handgun stolen during the burglary of the FFL. Both Reddick and co-defendant Jonathan Thompson were charged federally with the gun store theft. Thompson plead guilty and is awaiting sentencing.